Join WCM Victoria on February 19th to hear about solutions for diversity & inclusion in the industry from local, regional and national professionals, with perspectives from both the buy and sell side. This panel session will focus on how to turn research and ideas into action, and how to find commonality across all sectors of finance and business. What is required to implement best diversity & inclusion practices? Learn from our esteemed panelists on practical solutions, and what works to take action. Following the panel session, participants will have an opportunity to network over refreshments and light appetizers. Sheryl is MD & Head, Financials & Public Sector, Corporate Banking, with over 25 years of capital markets experience. 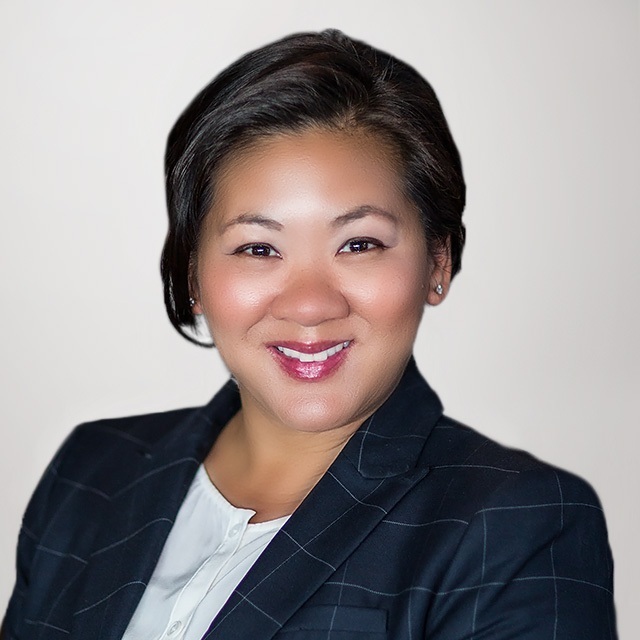 Sheryl leads client coverage, loan origination, structuring and deal execution activities for CIBC’s government and institutional clients in Canada including pension funds, asset managers, insurers and finance companies. As well, Sheryl leads teams in Toronto, New York, London and Hong Kong which manage the trading credit relationships of global financial institutions including global banks and sovereign wealth funds. Sheryl is a member of CIBC's Global Leadership Team and the Corporate Banking Underwriting Committee. Sheryl was recently appointed as Executive Advisor to the Capital Markets Inclusion & Diversity Action Committee. Sheryl has been on the Board of WCM since 2012, currently serving as Board Chair and Chair of the HR Committee. Sheryl has served in other WCM board officer roles including Vice Chair, Treasurer and Chair of the Finance and Audit Committee, and Corporate Secretary and Chair of the Governance Committee. Sheryl holds an MBA from Ivey School of Business and is currently earning her ICD.D designation at the Rotman School of Management. Jennifer Coulson has worked in the financial services industry for 16 years. She began her career in the mutual fund business working for a national firm that specializes in responsible investing solutions. 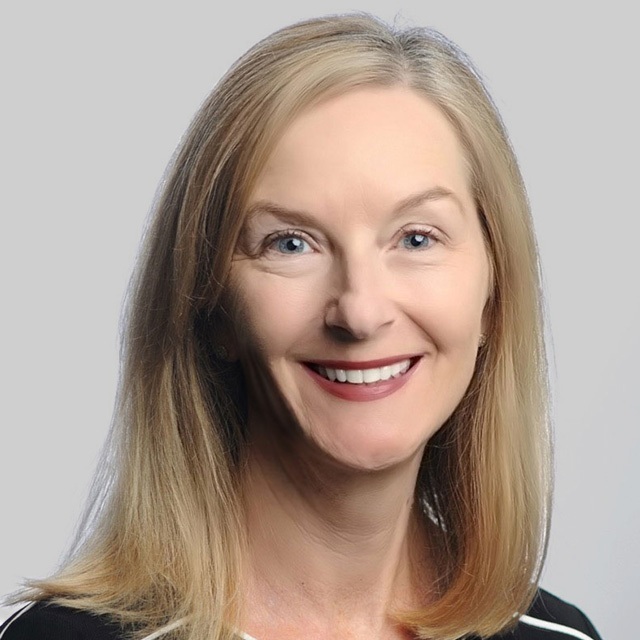 As a senior member of the Public Markets Department at British Columbia Investment Management Corporation (BCI) she now oversees Environmental, Social and Governance (ESG) risk analysis for portfolio companies; engages with companies to manage ESG risk; develops public policy submissions on ESG matters of broad relevance to the investment industry; and oversees the proxy voting program. Jennifer has an undergraduate degree in Environment & Resource Management from the University of Western Ontario as well as a Masters in Environmental Studies from York University. 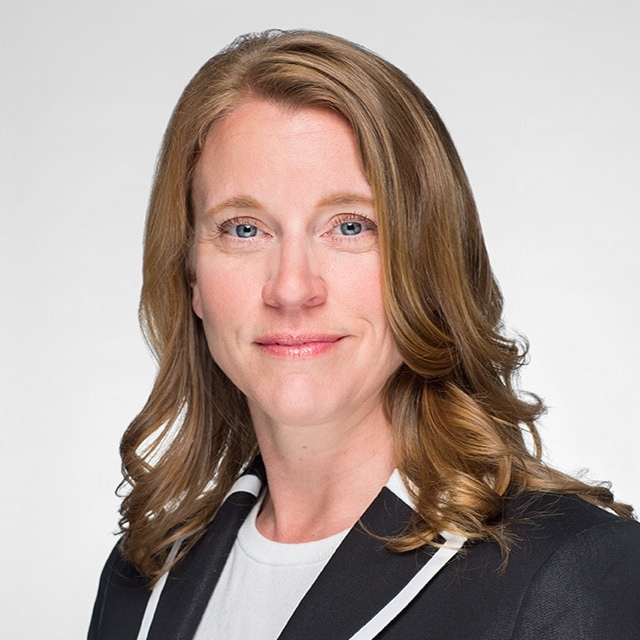 She is in the process of pursuing the Institute of Corporate Directors designation (ICD.D) and serves on the PIAC Investor Stewardship Committee and the 30% Club of Canada Steering Committee. 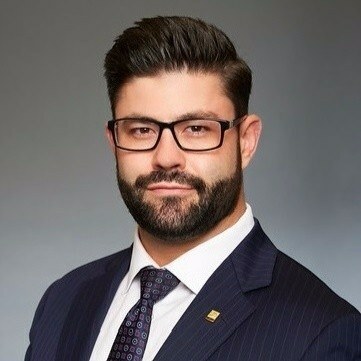 Brandon Newell is a Director of Interest Rate Derivative Sales within the Global Markets segment at CIBC Capital Markets where he manages institutional relationships with a focus on Bank Treasuries, Mortgage Originators, Insurance Companies, Hedge Funds, Pension Funds, and other Asset Managers. Brandon began his career on the sell side at CIBC five years ago after concluding a one year contract at Ontario Teachers’ Pension Plan. Brandon is active in several community support initiatives at CIBC, including United Way, Movember, Miracle Day, and the CIBC Annual Squash Tournament for Run for the Cure, which he helped originate. Brandon holds a Bachelor of Commerce with a concentration in Finance from Saint Mary’s University and is a CFA Charterholder. Jennifer brings more than a decade of expertise as a communicator and former journalist. She began her career as a reporter in small and large newsrooms across Canada including the Yukon News and Toronto Star before moving to global newswire Thomson Reuters, where she covered capital markets, treasury, policy and regulation during the financial crisis. There, she also helped set the news agenda for the Reuters Canada, U.S. and U.K. websites. Jennifer has worked in strategic communication roles involving government, industry, client and media relations in the finance and university settings, as well as in a volunteer capacity in the not-for-profit sector. She holds degrees in political science and journalism, as well as foundations certifications with the CFA Institute and Canadian Securities Institute.